The WI SBDC at UW-Madison provides no cost consulting and non-credit courses to help businesses from start-up through growth. 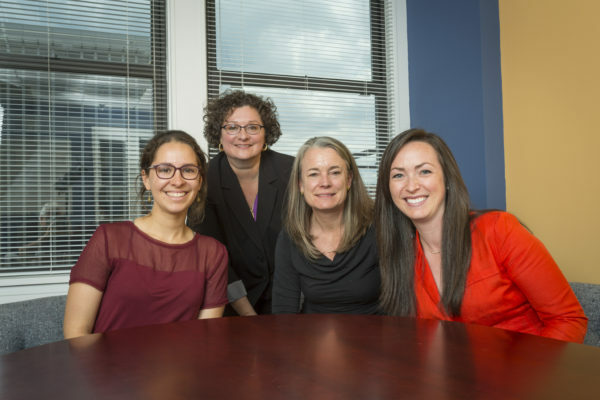 In 2018 the Center saw 353 consulting clients, clients started 23 new business and obtained over $14.31 million in capital. In addition, we hosted 65 classes/events attended by 1600 people. The SBDC at UW-Madison Helps you START, MANAGE & GROW Your Business! Are you thinking about starting a venture or are in the early stage of your business? The SBDC helps entrepreneurs like you realize the dream of starting a business. 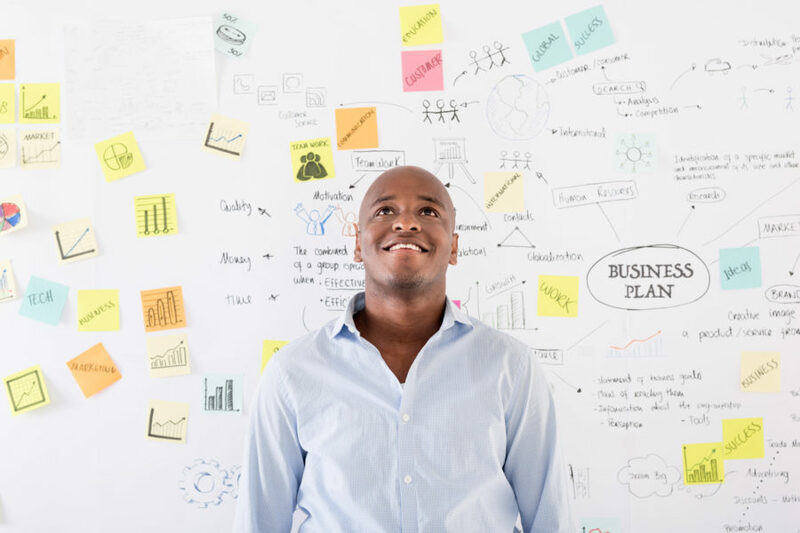 We offer entrepreneurship classes & small business consulting for new businesses. 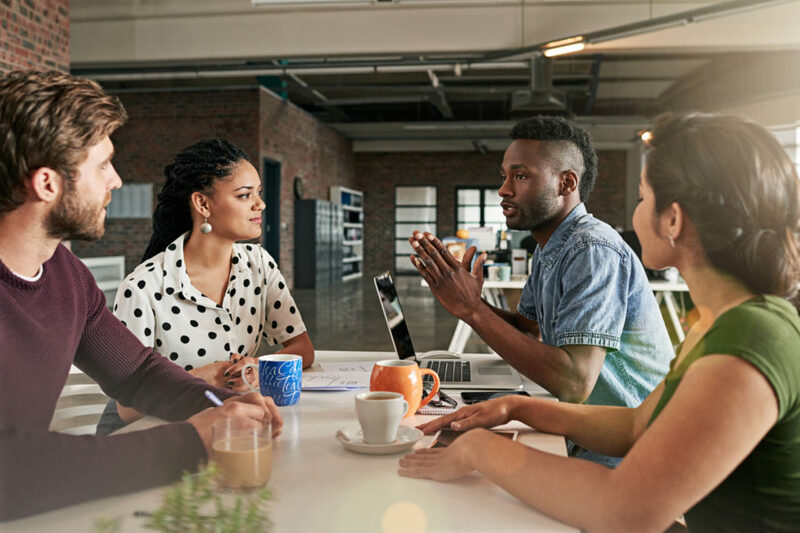 From digital marketing and financial management to human resources, we help small business owners and managers learn to effectively operate. 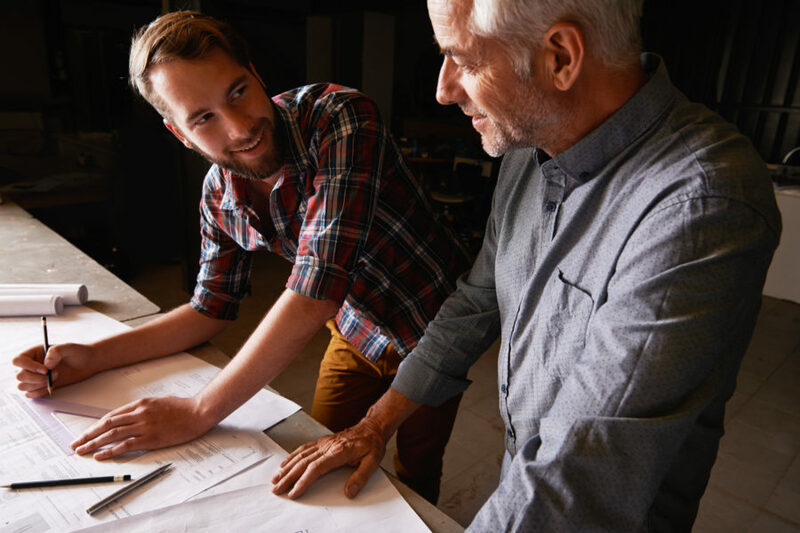 Grow your leaders to take your business to the next level. Our Leadership and communications classes inspire and educate your team. "I am grateful for the Small Business Development Center and attribute the continued success of my retail business to the availability of such an important resource. When meeting new entrepreneurs I recommend using their services every time. Thank you SBDC for supporting and strengthening the Madison locally owned community." 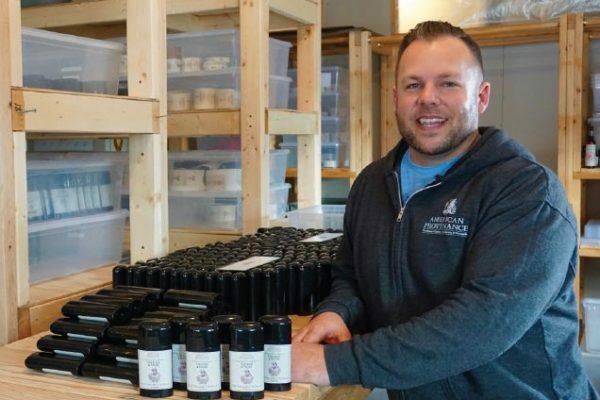 Before he knew it, Kyle LaFond employed eight people and stores and pharmacies across the state were carrying the products. The idea for Urban Assets started with a mission: focus on projects that add value to the Madison community. 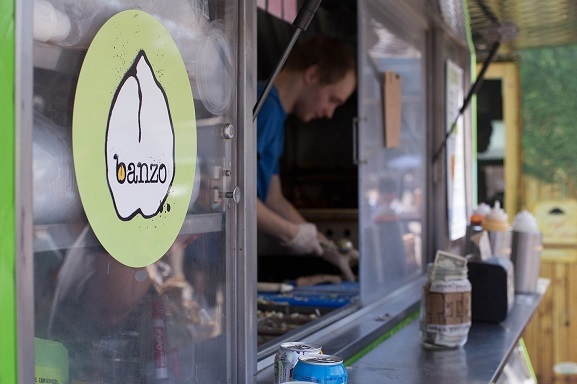 Voted Madison’s Best Food Cart AND Best Mediterranean restaurant, Banzo has been a client of the SBDC from their inception.